Do you want to boost your power with one simple plug in modification? Then you have found the product for you! 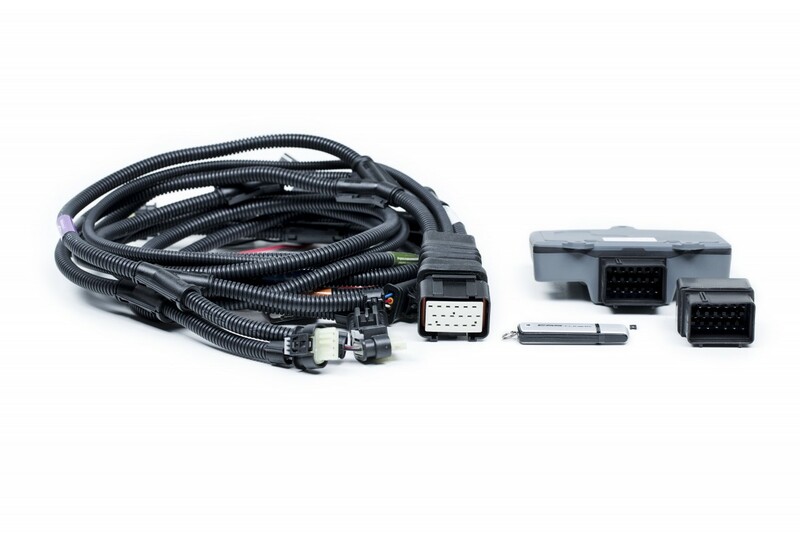 This ESS E-Flash Tuner for the BMW N20 engine (for 228i, 320i/328i, 428i, 528i, X3 2.8i and Z4 2.8i gives you unheard of power gains that you have to feel for yourself to believe. No other flash tuner will give you these kind of instant results. This tuner only takes minutes to install, and once it is you feel instant power gains, no having to wait for your engine to adjust. The Main benefits are increased power, rev limiter delete and most importantly CEL fix for cat delete applications. The ESS E-tronic tuner offers a safe, simple to add power to the already potent 128i/228i/328i/428i/528i/X3 2.8i and Z4 2.8i. Unlike other external controller products on the market E-tronic is a sophisticated multi channel controller that has RPM intergration. This provides for full control of boost at all RPM ranges and proper calibrations without the need to splice into any factory wiring. OEM grade hardware is used to provide high quality, safe, reliable power with excellent driveablility. Pre-set calibrations provide for a very simple installation without the need for setup or adjustments once installed. E-Tronic can be disabled or removed at anytime allowing customers to keep factory warranty. 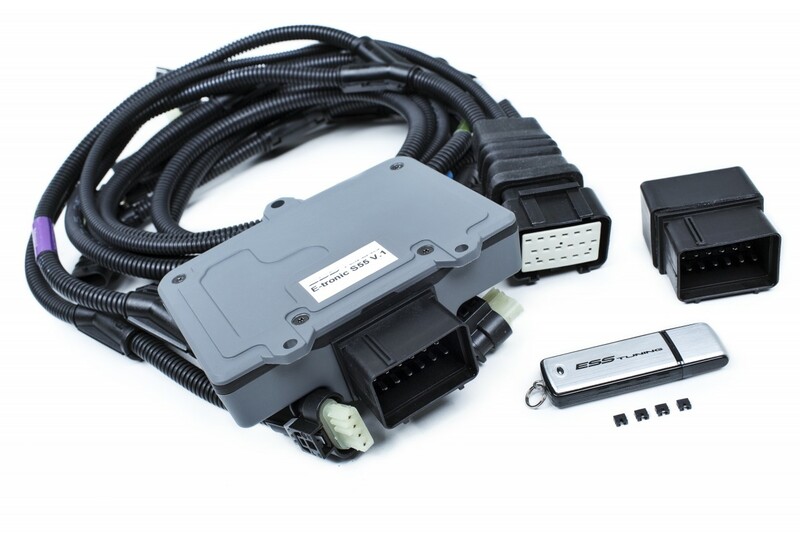 If you are looking to get monster horsepower gains out of your BMW N20 this ESS E-Flash Tuner is for you!!! Power increase to 275HP / 295 LB/FT Torque!